– Wong Teck is a DAP politician works as a NGO activist. – He cannot prove Lynas by-products are harmful radioactive materials after he had engaged German independent consultant to study Lynas case. 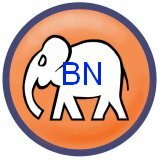 – He spread false information to Chinese newspaper by saying radioactive residue in Papan Perak is SAME as by-product from Lynas. 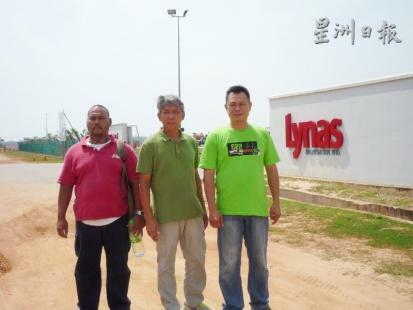 – He did threaten to burn down Lynas factory although he reteraited the threat and apologized to public. – His latest monkey stunt is to block Lynas plant on 22 June, 2014. This is an obvious illegal action to disrupt a company’s operation.